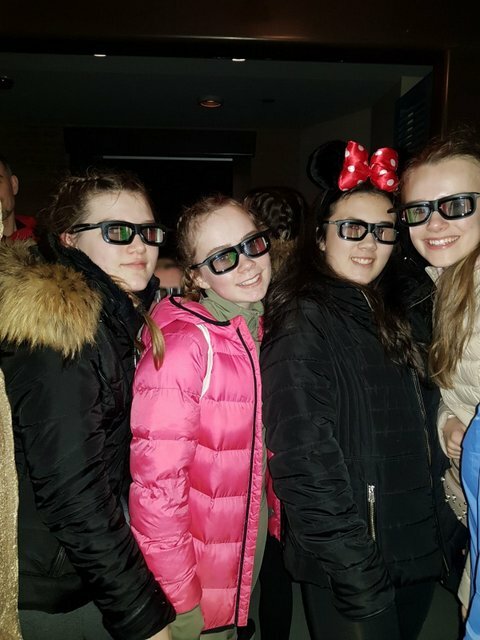 A fabulous time had at Disney! 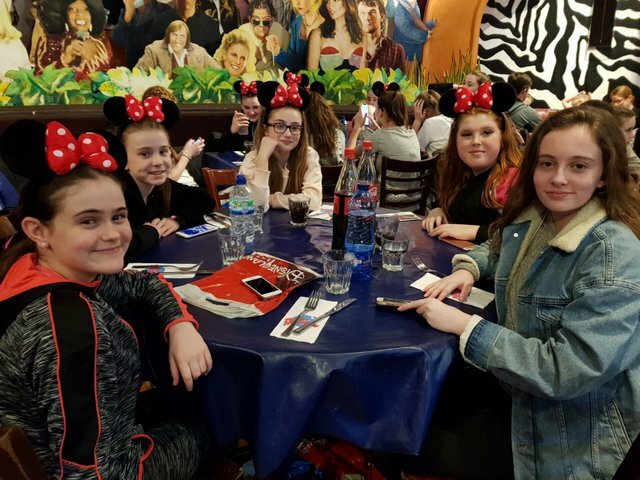 The Disney Crew had a fabulous time in Paris over the Easter break! 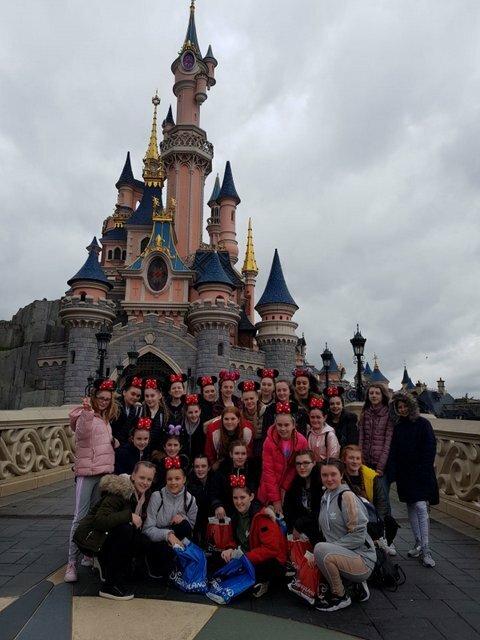 In an event packed trip the students took part in a musical theatre workshop with Disney professionals and took in the sights of the theme parks. 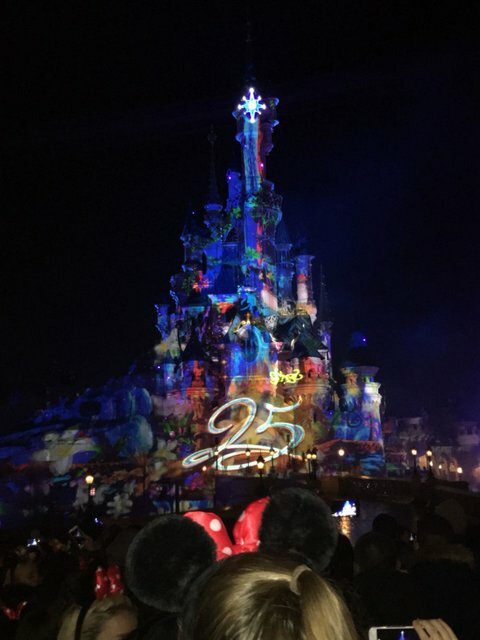 Despite the almost contant rain spirits never dropped and a great time was had by all!